We often talk to friends and sometimes they give us good advice. Even more often, we talk to ourselves. 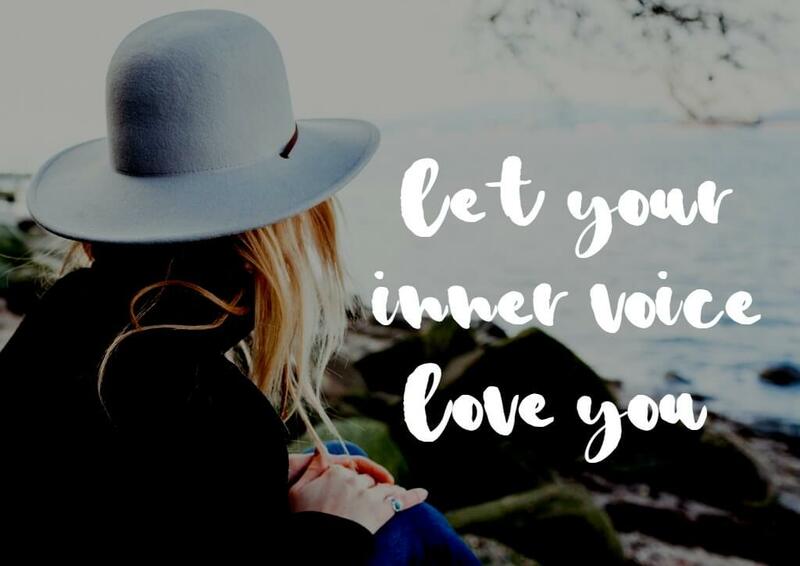 Does our inner voice gives us good advice too?